Syfy has cancelled one of their veteran dramas. 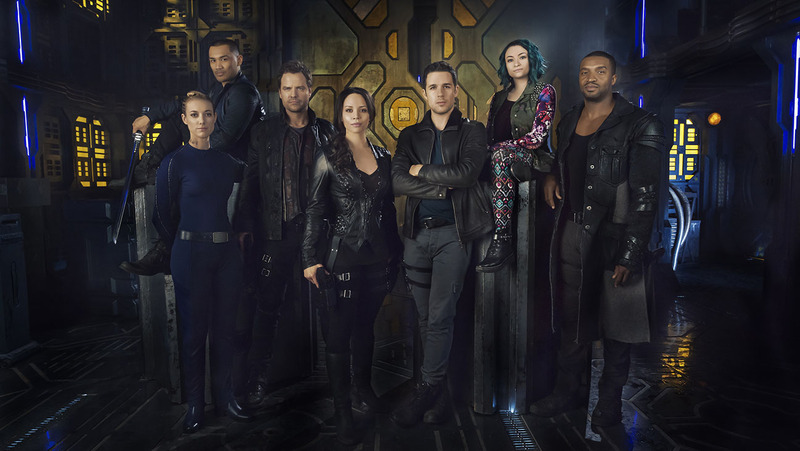 Dark Matter, which has been on the air since 2015, has been cancelled after three seasons. Despite typically posting numbers higher than the already-renewed Wynonna Earp, the Marc Bendavid-led science fiction series is no more. The series wrapped its run last week, after 39 episodes. What do you think of this news? 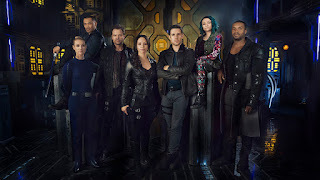 Were you a Dark Matter fan? Will you miss it? Let us know in the comments below!